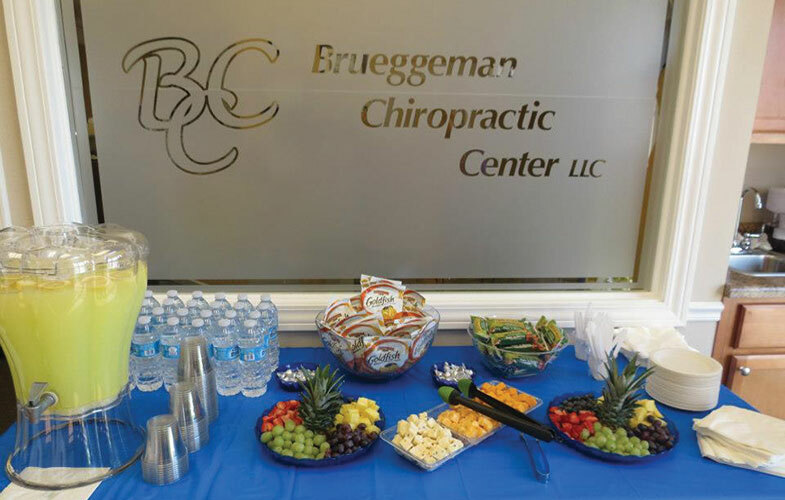 Brueggeman Chiropractic Center provides gentle chiropractic care in the Edwardsville, IL & Glen Carbon, IL area. We are a family chiropractic practice offering treatments that can benefit everyone from adults, to children, to the elderly. Acupuncture and auriculotherapy treatments are also available for specific conditions, or to promote good heath in general. Dr. Emily Brueggeman, D.C. is a graduate of Logan College of Chiropractic. Learn more about our staff by visiting the Chiropractic Staff page. To speak with a chiropractor in the Edwardsville, IL area with questions, or to make an appointment, please call us at 618-692-0000 or contact us.